Who’s ready for the return of the Korean Zombie? Check out the Venum Korean Zombie UFC 163 Fight Shorts! 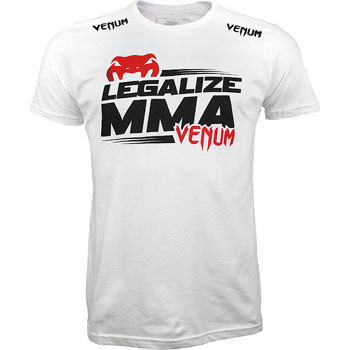 Support the legalization of MMA with the Venum Legalize MMA Shirt! 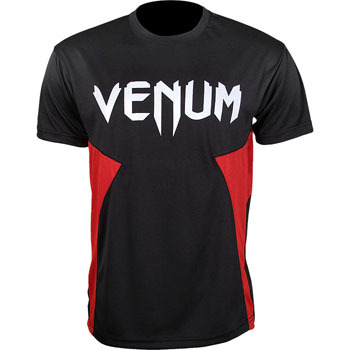 Cool down your training sessions with the Venum Combat Coolmax Shirt! Never overheat during your workouts with the Venum Jam Coolmax Shirt! Check out this Brazilian-flag inspired MMA shorts by Venum, the Venum Rio MMA Shorts. 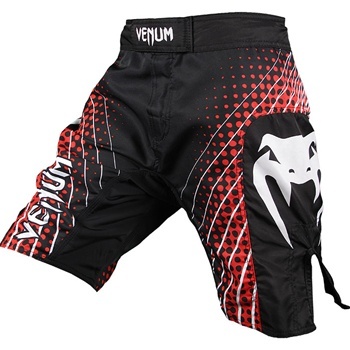 For a sleek pair of new MMA shorts, check out the Venum Challenger MMA Shorts. 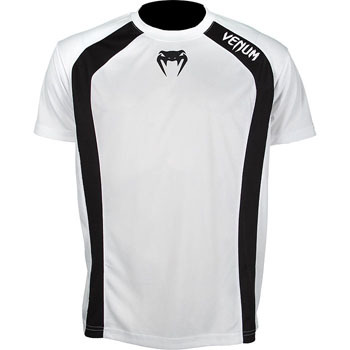 A fresh design from Venum Fightwear, the Venum Electron MMA Shorts. The Venum Carlos Condit UFC 132 Fight Shorts are here! 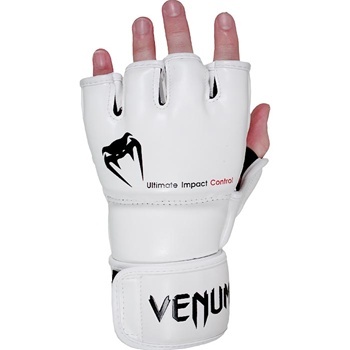 The Venum MMA gloves are finally in the market!